The September 1986 issue of Teen Beat was one of the first that I owned. This particular issue just happened to be the "Super 10th Anniversary Issue." There on the cover were the mainstays -- Michael J. 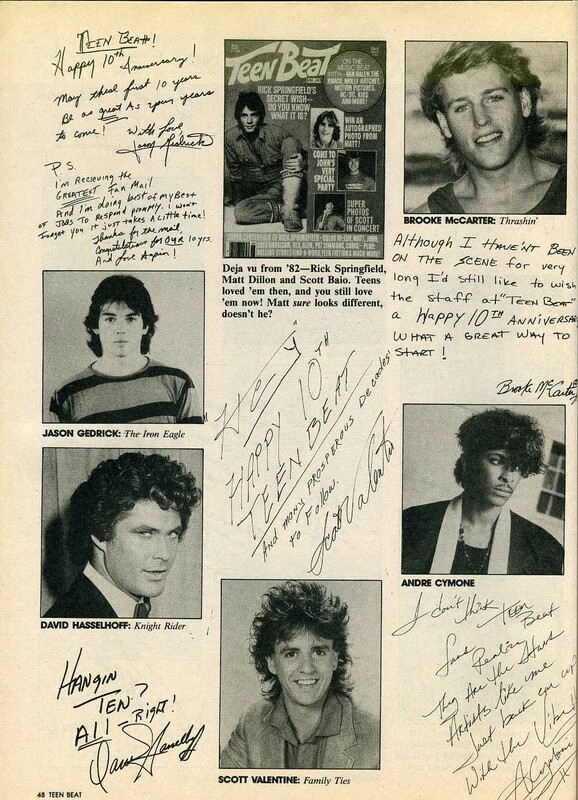 Fox, Kirk Cameron, and Tom Cruise -- as well as a-ha frontman Morten Harket and the end-all-be-all of teen idols, Ferris Bueller. 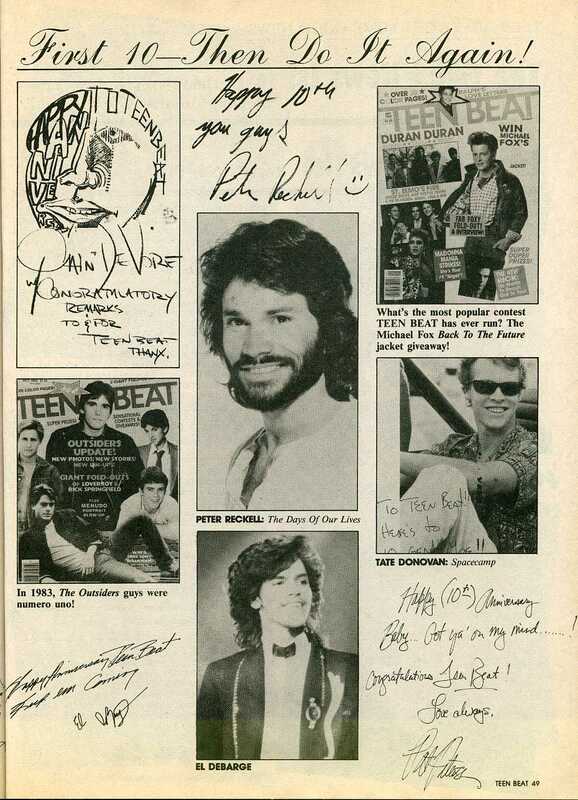 Taking a look inside, you'll also find the expected spread of pin-ups and tampon ads, but you'll also find some real treasures when it comes to late-80's pop culture and the early careers of some of today's most popular stars. 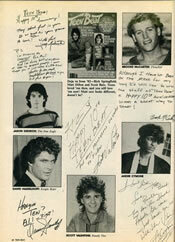 "I used to be friends with a lot of the Brat Pack people. 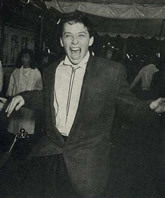 To me, the sweetest guy I've ever met is Charlie Sheen...and Emilio. That family has got it together, and I love them dearly." 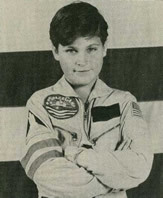 Charlie Sheen's got it together, huh, Mindy? Hmm. Okay. 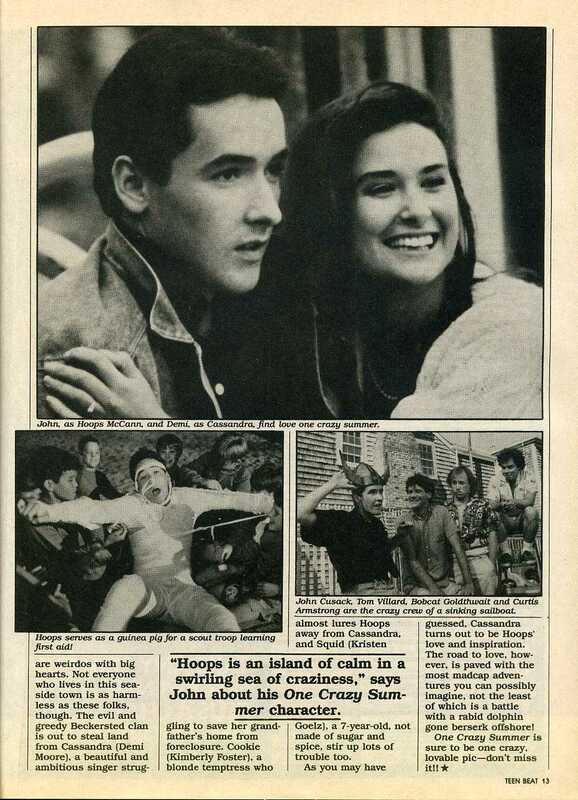 Flipping the pages of this issue, you'll find shots of a young Jon Cryer, Joaquin Phoenix (then Leaf Phoenix), and even Skippy from Family Ties makes an appearance. 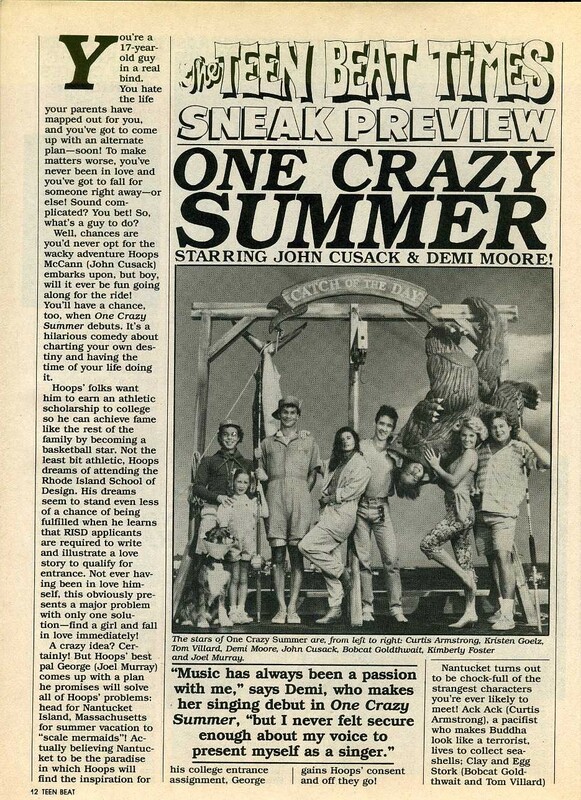 The hot movie at that time was John Cusack's One Crazy Summer and Teen Beat offered a review. 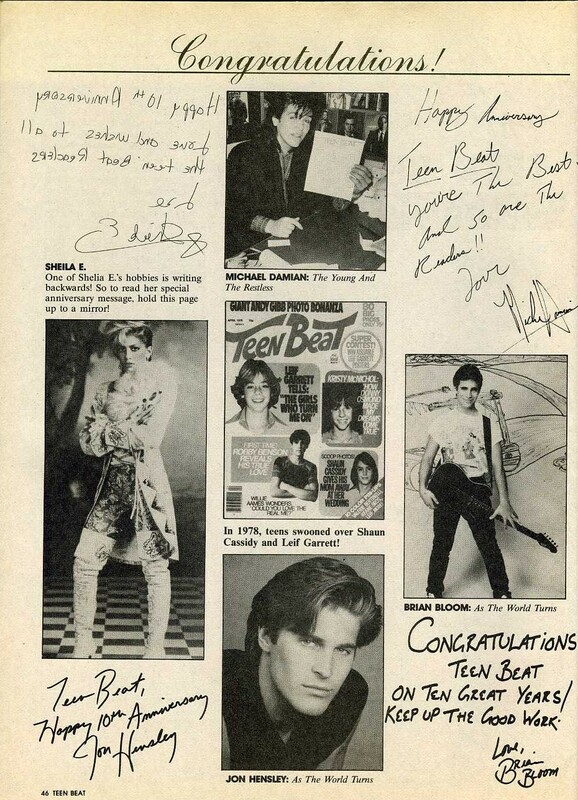 As I said before, this was Teen Beat's 10th Anniversary issue which included well wishes from many celebrities -- some still known today and others who have faded into obscurity. 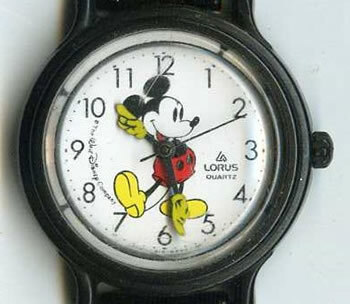 The section of this issue on fashion brought a smile to my face as I well remember the Mickey Mouse watch fad. 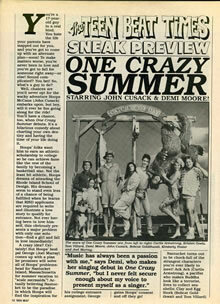 At the time I would have originally bought this magazine, I had a Mickey Mouse watch of my own. As a matter of fact, I still have it. 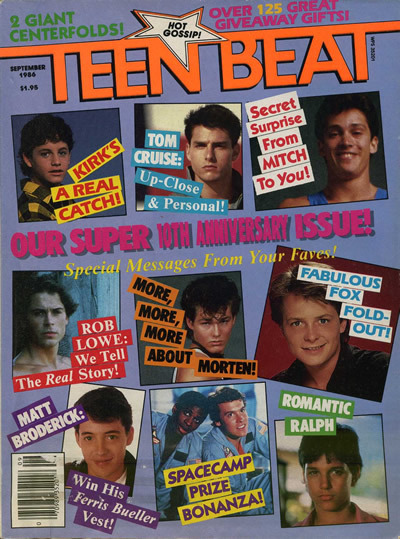 Aside from Mindy Cohn's cloudy perception of the Sheen family, the other feature from this issue of Teen Beat that cannot go unnoticed is one of the monthly contests. 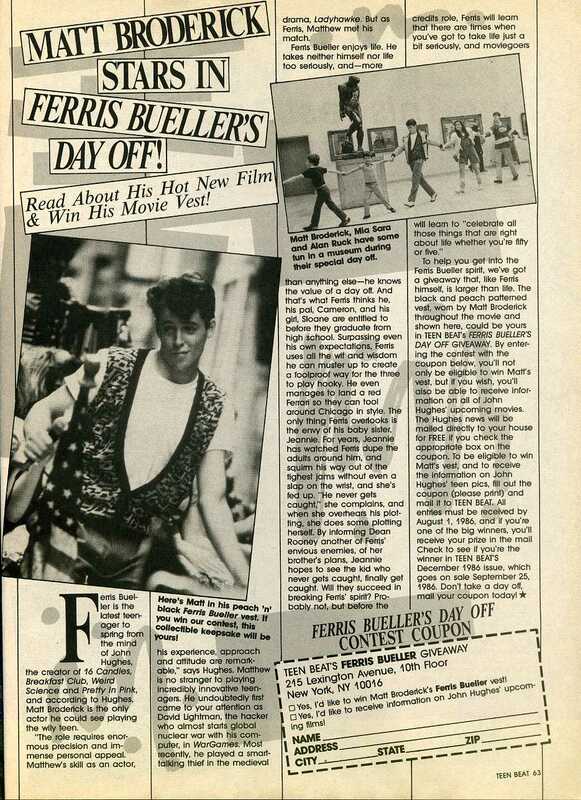 By filling out a small clipping from page 63, you could win Ferris Bueller's vest! 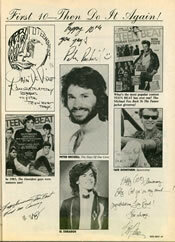 Seriously, Teen Beat?!? Am I to understand that Ferris Bueller's actual vest was to be awarded to some pre-pubescent Teen Beat reader?!? I wonder if it's too late to enter. Billy and Larry...Cobra Kai brothers fo' life.